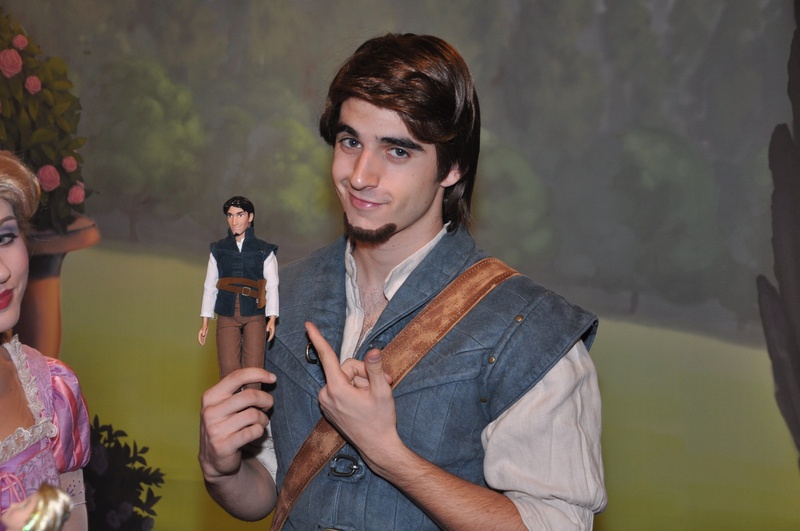 Eugene Fitzherbert holding doll of himself. . HD Wallpaper and background images in the Рапунцель - Запутанная история club.